The study visit was paid by Mr. Ahmed SAED, Statistical Researcher and Mr. Haitem Ben TALEB, Manager of Social Statistics of Libyan Bureau of Statistics and Census (LBSC). As defined in the Classification of Statistical Activities (CSA Rev. 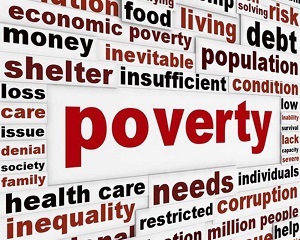 1 - October 2009; http://goo.gl/olg3Tz); Living conditions, poverty and cross-cutting social issues – includes work on multidimensional methods to measure poverty, living conditions in the broad sense, social inclusion/exclusion, social indicators, and social situation.